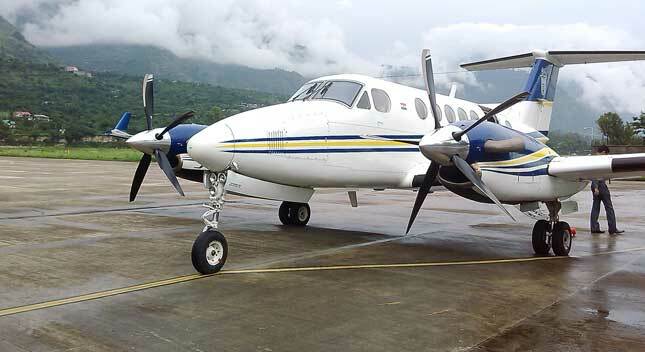 Prime Air Ambulance is one of the largest air ambulance services in India, offering worldwide air ambulance repatriation with outstanding end-to-end patient care. PAA has a record of numerous successful years of global experience in this service sector. 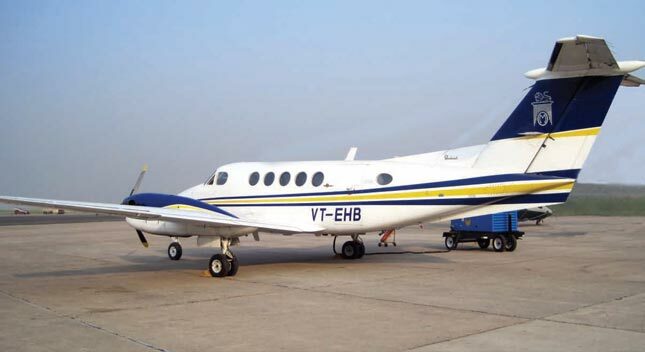 In recent times, the Medical air ambulance aviation has evolved a lot by providing world class air ambulance services in India, making it easier for people to access best in class assistance without waiting long for efficient medical air ambulance abroad. Prime Air Ambulance service is one of the pioneers of providing these facilities in our country as well as around the world. It's an extraordinary International air ambulance services provider which gives thorough support to the patient's medical condition which is possible because of the vast experience in the field of medical care. Prime Air Ambulance has been providing regional air ambulance support since as long as the early 1970s. 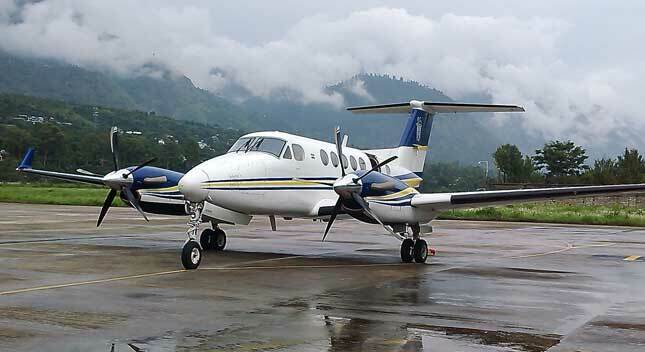 It was founded by Dr Kalyan Sachdev after his return from Vienna, Austria, to establish similar lines of global medical air support for the region of South Asia. Prime Air Ambulance is an International Air Ambulance Company that provides these assistances at minimal costs and gives priority to the well-being of the patient seeking the assistance. The services are not restricted to nearby countries but are spread out all over the world. Prime Air Ambulance is one of those organizations that provide assistance internationally. 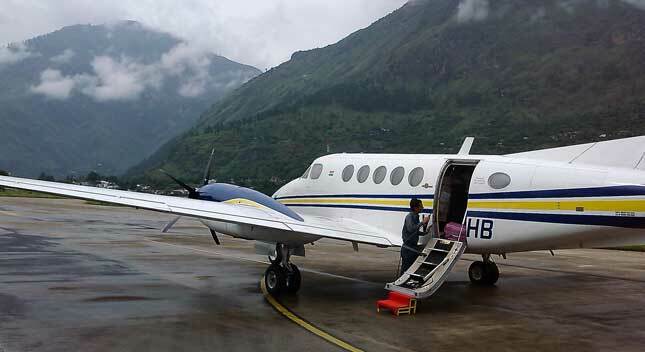 With various emergency and non-emergency medical facilities on board for the patients, services are not only available from India but also from the Maldives, Sri Lanka, Nepal, Pakistan, Bhutan and Bangladesh as well. The latest medical equipment and support systems are installed in our airplanes for the complete help of the patient, giving them emergency functions of an Intensive Care Unit, all under the guidance and supervision of well-trained and experienced medical professionals. 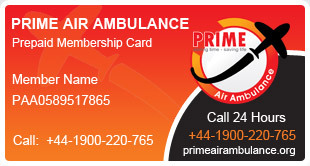 Prime Air Ambulance provides comprehensive assistance services to patients at very affordable costs. The services can be selected and customized according to the needs of the patient as well as their budget. The new PAA brochure is a introductory guide for medical air transportation to those in need with competitive rates and the professionalism it requires. "I came across Prime Air Ambulance, while searching for air ambulance services on Google. I was afraid to be connected to the bluffers in the market but PAA is the best service provider in India." 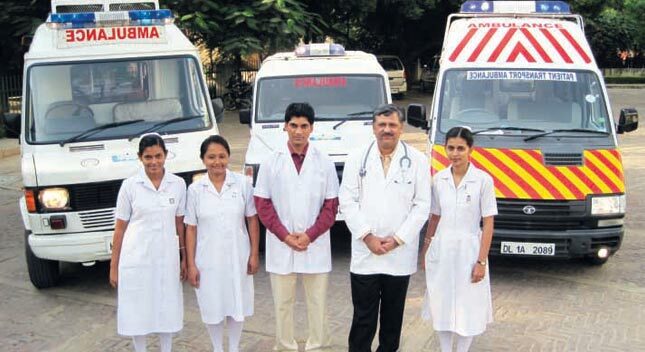 "I came across Prime Air Ambulance, while searching for air ambulance services on Google. I was afraid to be connected to the bluffers in the market but PAA is the best service provider in India. " Copyright © 2014 Prime Air Ambulance.org. All Rights Reserved.